World Polar Bear Day | Celebrating the Irish Bear on Top of the World! Today, February 27th, is International Polar Bear Day – a great excuse to celebrate these incredible arctic animals as well give an important moments thought to their future. 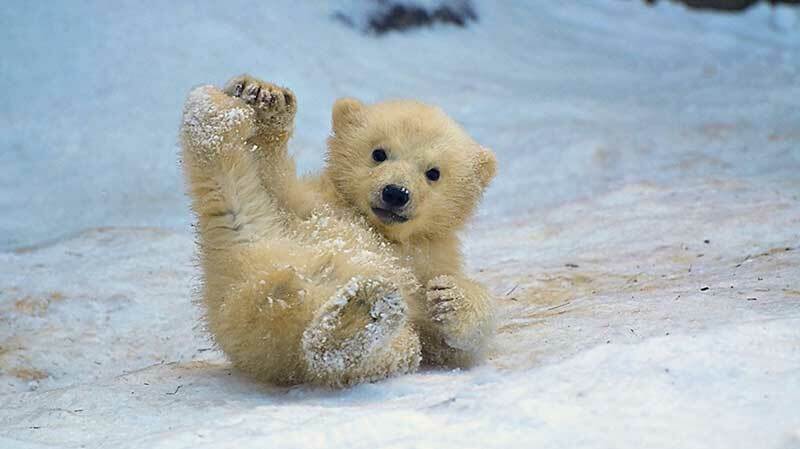 And with polar bears originating from Ireland it’s double reason to celebrate these iconic creatures! 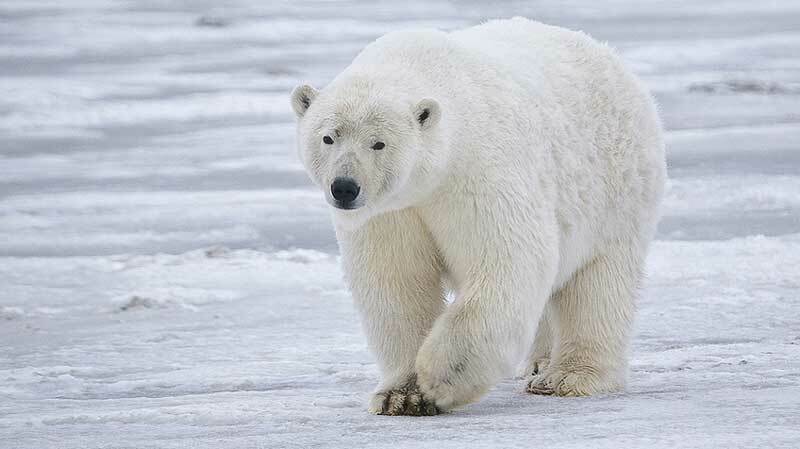 Yes, you read that correctly – no, it’s not an alternative fact – the giant white bear most commonly associated with the icy landscapes at the top of the world is in fact originally from Ireland. The surprising origin story of this most awesome of animals was revealed in a genetic study lead by Beth Shapiro of the Pennsylvania State University. Her team of scientists collected DNA samples of bear fossils from around the world and this enabled them to trace the evolutionary history of the maternal line of the bears and match it to geographical movements over time, and this led back to the mother of all polar bears in Ireland about 100,000 years ago. So this certainly means World Polar Bear day carries extra significance for us Irish and with this connection we really should pay special attention to the ongoing and increasingly serious challenges they face. 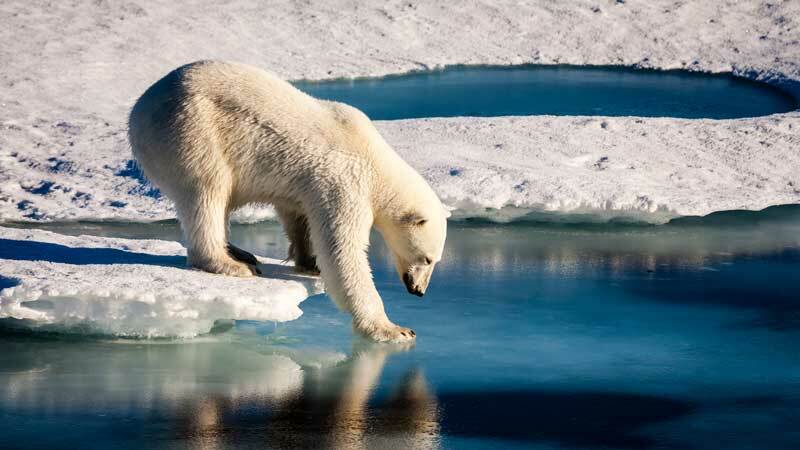 Polar bears are marine mammals and their scientific name Ursus Maritimus literally translates as maritime bear. They live most of their lives on the sea ice of the Arctic Ocean and there they spend over 50% of their time hunting for food but less than 2% of their hunts are successful. Not a great return on effort and climate change is making things far worse for them. 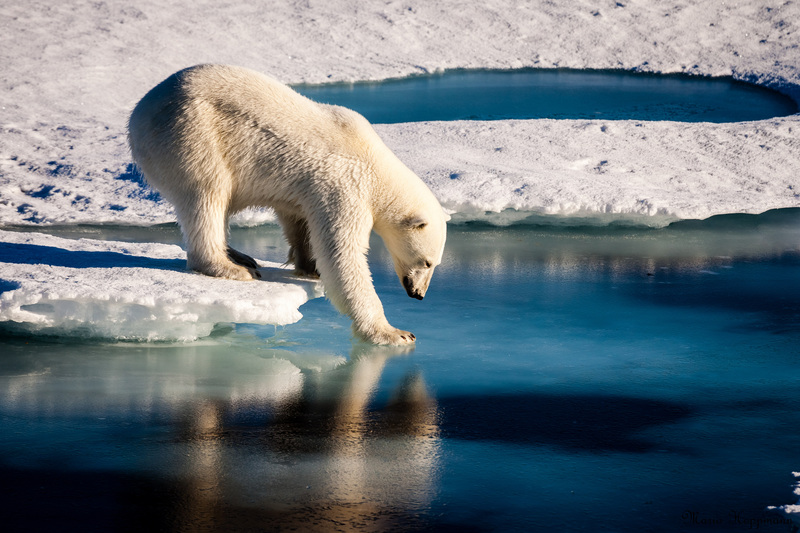 As the Arctic warms faster than any other place on the planet and sea ice declines, polar bears are seeing their habitat disappear and with it the opportunity to find food. Their populations are falling and polar bears are being forced to search elsewhere for food, even approaching towns and settlements to rifle through rubbish bins. 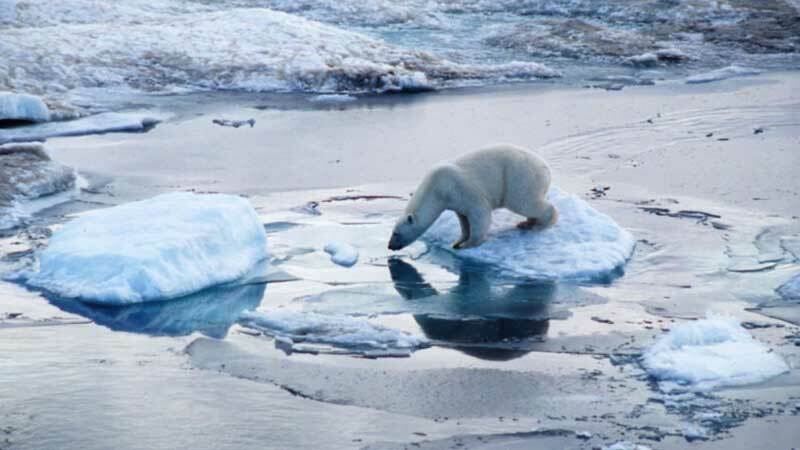 Polar bears are feeling the serious consequences of climate change now and it undescores why action on this grave issue is not something that can be put off. 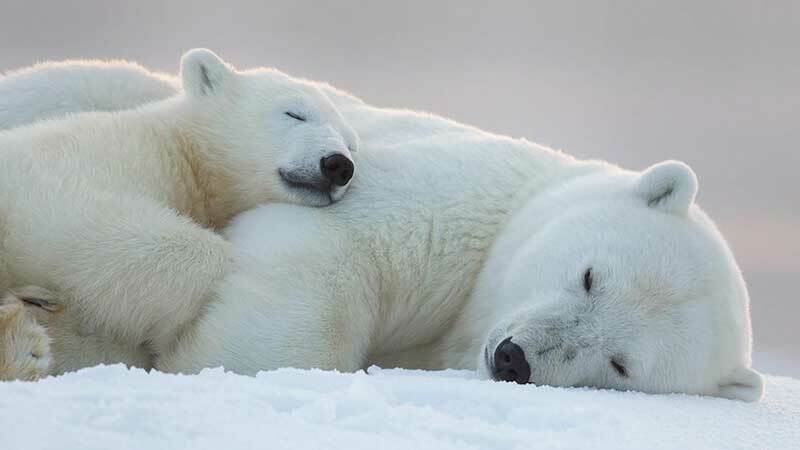 So on World Polar Bear Day enjoy the flurry of cute polar bear images that pop up on social media, definitely marvel over the Irish connection but also remember the impact climate change is already having on these especially vulnerable animals and what it could mean for our future.